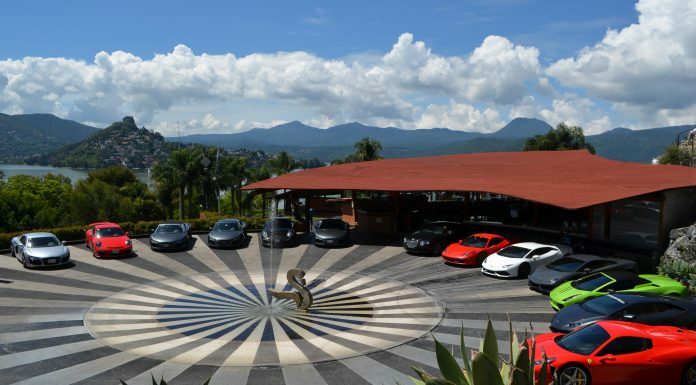 Despite having a gorgeous dealer in one of the most exclusive areas in México City, Bentley has learnt that one of the best ways of selling cars is by putting them to good use in the road. While cars look very pretty sitting in the dealer, there is no better way of convincing their clients to buy one than letting them drive, and hosting a VIP supercar brunch had that exact purpose. 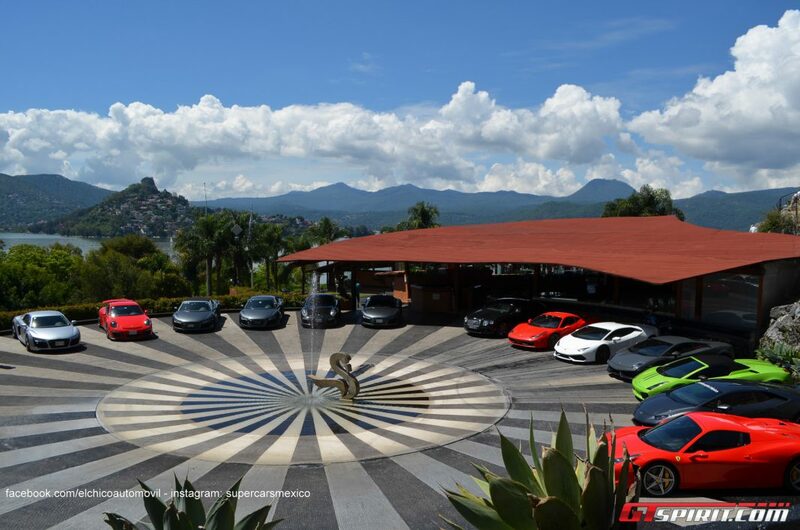 Reunited in México City, a caravan of supercars drove through some highway and then into a secondary road to finally arrive in El Santuario resort situated in Valle de Bravo, which is located around 150kms southwest of México City, within the State of México. 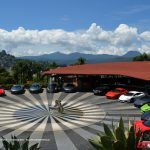 Around 20 VIP Guests were welcomed with a premium quality brunch at the exclusive resort, while the cars parked around the fountain at the entrance. 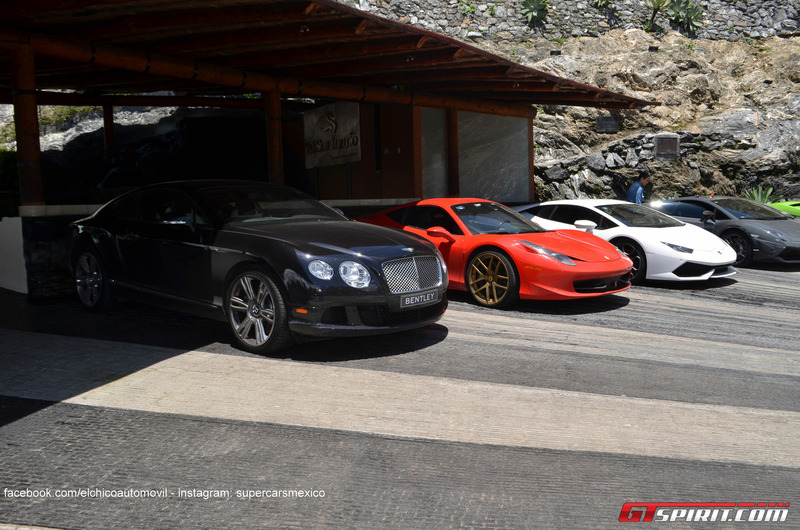 Since it wasn’t necessary to drive one’s Bentley, everything from Audi R8s to Ferrari, Porsche and Lamborghini could be seen at the event; Both the Mulsanne and a W12 Continental GT were present too, and guests were welcome to drive either of those if they desired to. The whole purpose of this brunch was to showcase Bentley’s products of course, but also to maintain a close relationship with those who own or are interested in a Bentley. Personalized attention and exclusive invites are just part of the whole ‘owning a Bentley’ game. Even supercar spotters had to fill some forms in order to be selected and exclusively photograph at this event. Our friends at SupercarsMexico were chosen to do so. A couple of hours later, the whole caravan drove back to México City after having a cheerful morning of supercar ownership. Not bad for any given Saturday. If you were one of the 20 chosen guests, what car would you drive up to Valle de Bravo? Tell us in the comments section below, and don’t forget to share with your friends!